In the healthcare business, we provide healthcare products from natural ingredients for a healthy and rich life. 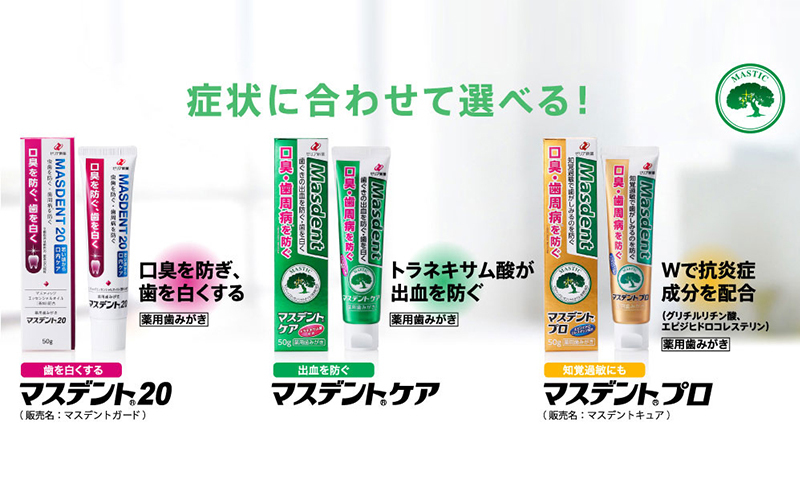 “MASDENT” is toothpaste formulated from mastic essential oil to prevent periodontal diseases such as periodontitis and gingivitis. Periodontal disease is considered to be an infectious disease, and we aim to prevent and improve not only periodontal disease but also systemic diseases by providing appropriate oral care. 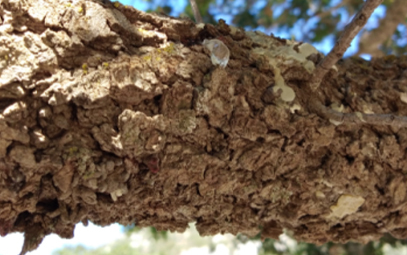 Mastic oil is derived from the resin of the mastic tree known scientifically as Pistacia lentiscus. It is traditionally produced on the Greek island of Chios and is also known as ‘tears of Chios’ because like many natural resins it resembles droplets or tears. Mastic has a very long and illustrious history of use. Records indicate the Greeks have harvested it for over 2500 years. It was first mentioned by Hippocrates who used the resin to prevent various health complaints including digestive issues and colds and also to freshen the breath. Mastic essential oil through scientific research showed selective anti-bacterial action against periodontal pathogens (bad bacteria) compared to normal bacteria (good bacteria). 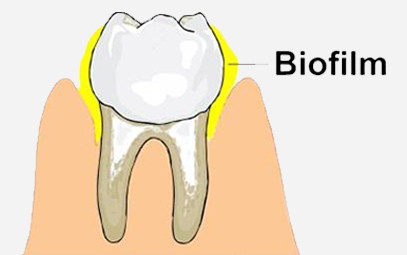 This able to prevent factors that lead to biofilm growth inhibition and anti-plaque. 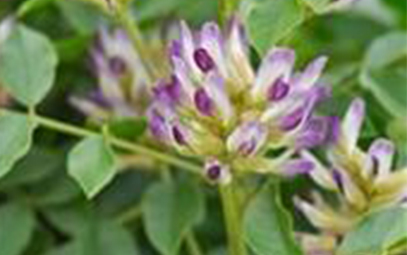 Contains licorice roots extract “Dipotassium glycyrrhizinate” as anti-inflammatory to tighten the gums. Furthermore, no preservatives or synthetic sweeteners are used to minimize delicate mouth irritation.